Be your own volunteer – do your own creative vegan outreach! Granted you can’t necessarily start your own animal sanctuary – but if vegan advocacy is what you’re after then considering starting your own vegan educational effort! The impact you can have just tabling vegan material and engaging in conversation with every day people can be even more profound than contributing to an animal rights organization. Do what you’re already good at or have a desire to pursue. Perhaps you like to cook – start a vegan food blog or Youtube show. Comedian at heart? Write a vegan comic strip, or start an entertaining vegan podcast. Artist? Inspire others with compelling works. 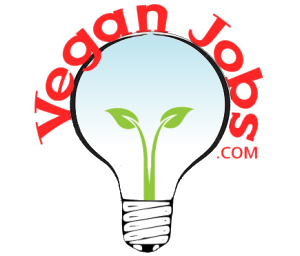 Write vegan poetry, bust vegan myths with creative video content. Are you a people person or want to challenge your introvert side? Then starting a local vegan meetup group or join as an organizer for one. Get together with friends to brainstorm ideas for helping vegan go mainstream such as presenting local restaurants with the idea to offer vegan dishes. While you can certainly find the perfect fit to your existing skill set – don’t necessarily limit yourself to only things that sound comfortable and easy. You’ll be doing your neurobiology (brain health) and esteem a favor, the more your challenge yourself.